Links to all chiropractic colleges and universities in the U.S.
Want to be notified of all future events and automatically be sent all Future Live Event Replays, transcripts and notes without having to be registered for each event? Simply click the image below to sign-up it's FREE! 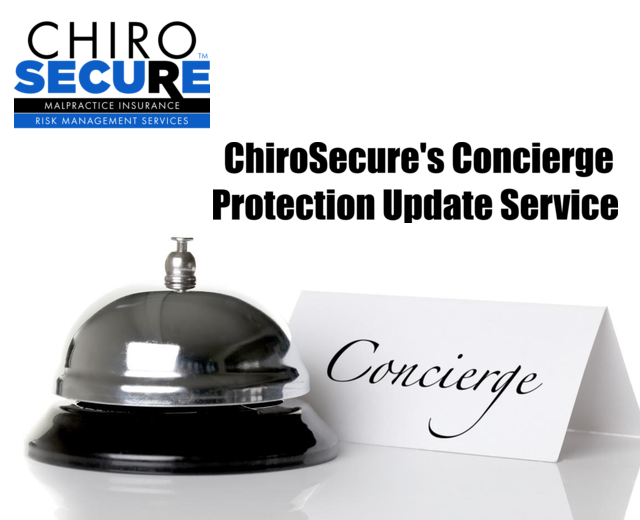 © 2019	ChiroSecure. All rights reserved.